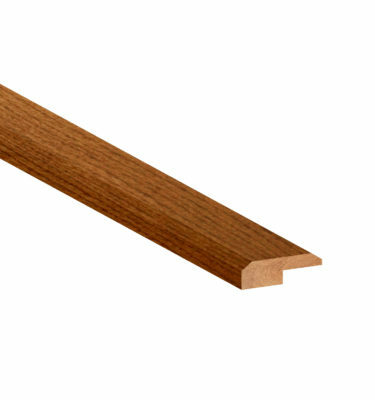 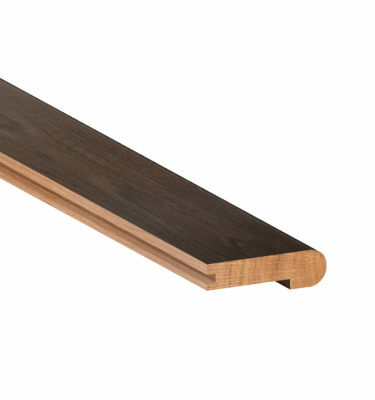 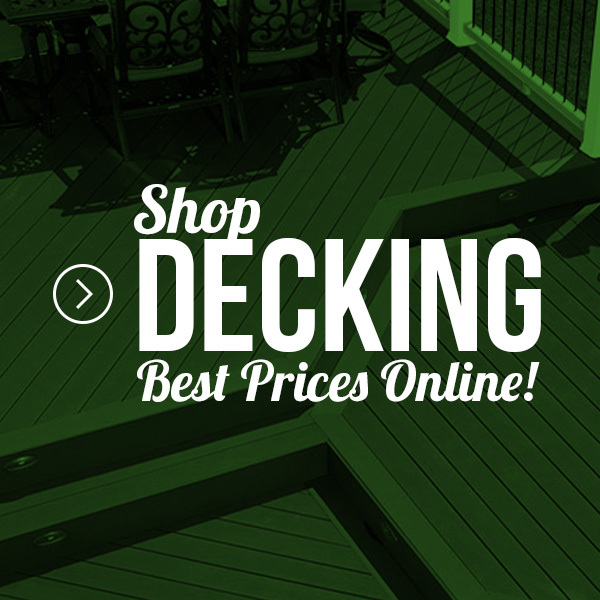 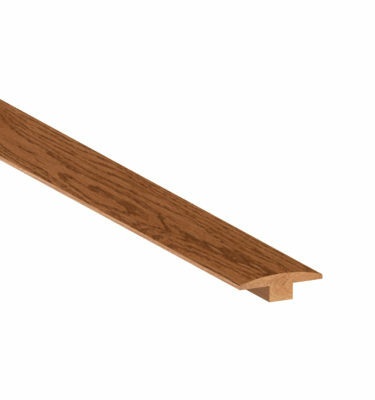 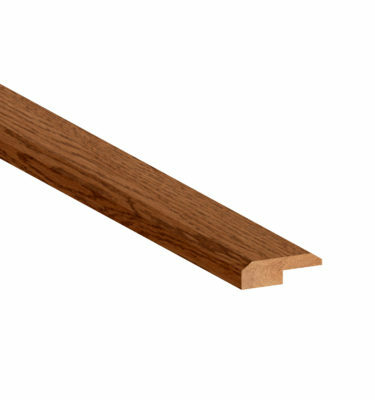 We carry a full line of hardwood transition pieces including stained and unstained stairnose, thresholds, reducers, and t-moulding. 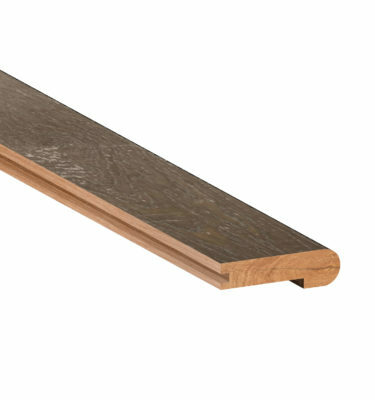 A smooth transition between floors or rooms is crucial to your new flooring living up to its full potential. 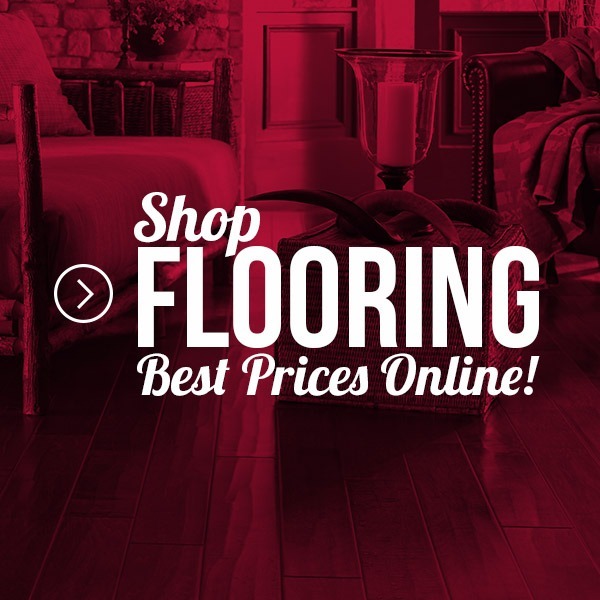 Schillings has knowledgeable employees on staff who are always ready to help you find exactly what you need to finish the job right the first time.